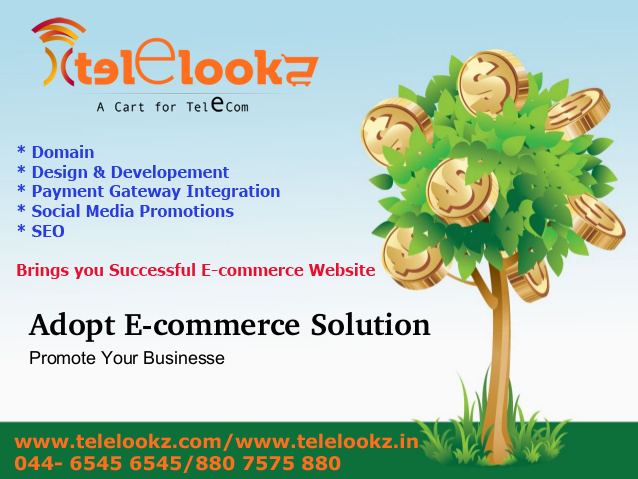 Telelookz understands your business concepts and provide you a customized web application and ecommerce websites suiting your needs, which allows your customers to engage with your website easily. As one of the top Web Development Company in Chennai, India, we complete your project within the stipulated time frame and the specified budget. Functional and highly usable web applications matching your business needs, requirements and expectations. Smart and open application architecture allowing for high solution productivity and scalability. High application maintainabilityenabling to reduce the total cost of ownership. Full control and transparencyof the development process backed with seamless communication. Mature QA proceduresthroughout the entire software development life cycle. Deployment, stabilization and ongoing support & maintenanceof the delivered application. Understand what the gateway does. The payment gateway processes the customer’s credit card information by sending the data to the gateway’s web server, which then makes the sale and sends the confirmation back to the website. You can quickly integrate your gateway into your website’s shopping cart software. Check with your web host. Your web host or online shop software provider may provide payment gateway services that you can quickly implement on your suite. Check your website’s control panel or your online shop’s admin page to see if there are payment gateway options. Pay attention to fees and conditions. The payment gateway will typically charge you a one-time setup fee, a monthly fee, and then charge a small fee for each transaction processed. Compare rates to find the service that meets your needs the best. Pick between an external or direct gateway. External gateways (redirect) send your customers to another website to process the payment. Direct gateways (transparent) do the processing within your store, keeping the customer on your site. If possible, choose a direct gateway, as they look more professional. These will help you to choose a better gateway for your wonderful site. 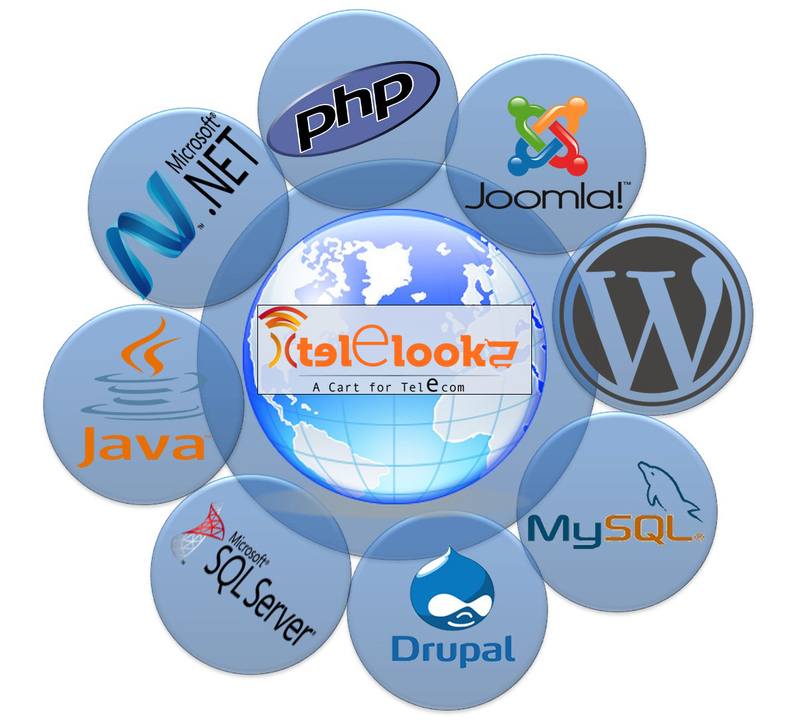 Web Development offers professional. Website Development services to help you successfully plan, create, maintain and market your web development project. We make you feel comfort in running your business online…. We design high quality custom logos for companies ranging from small start-ups to major corporations. Our creative team of experts has a thorough understanding of the general culture and can deal with different subjects and can design logos that truly represent your company and conveys the right message. A logo is a symbol that forms a trademark of a company and plays an important role in company recognition. It creates an identity of the company which people can easily remember. A logo has to be effective to leave a mark in one’s memory. It should not only be creative but also business oriented. 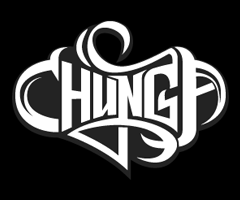 Logo helps a great deal in promoting a product or a service and building the professional image of the company. Our experience has helped us improve our logo design service conceptually and create professional quality creative logos that go beyond just conveying information. இணையதளங்களை பற்றி நிறைய தகவல்களை கேட்கிறோம் (அ) பார்க்கிறோம். ஆனால் அதனுடைய வளர்ச்சியைப்பற்றி தெரியுமா??? இணையதள சந்தையில் சென்ற வருடம் (2014) 53% வளர்ச்சி பெற்றுள்ளது. இதன் வருமானம் ரூபாய் 81,525 கோடி (Rs 81,525 crore). இந்த அடிப்படையில் இந்த வருடம் (2015) 33% வளர்ச்சி பெரும் என கூறுகின்றனர். புத்தகங்கள் – Rs 648 crore. இதுமட்டும் அல்லாமல் மக்கள் எந்த முறையில் பணம் செலுத்த விரும்புகிறார்கள் என்பதையும் கூறுகிறது. இந்த சதவிதன்கள் அனைத்தும் முறையாக கணக்கெடுக்கபட்டது. மேலும் அதைபற்றிய தகவலுக்கு அல்லது உங்களுக்கான புதிய இணையதள தொழிலை தொடங்க உடனே எங்களை தொடர்புகொள்ளுங்கள். Do you have customers who’ve liked your small business on Facebook? Followed you on Twitter? Pinned you on Pinterest? Are clients and prospects connected to you on LinkedIn? Then the holidays are the perfect time for you to post, tweet, pin and connect right back. When it comes to holiday marketing, social media is the small business powerhouse in 2015. If you’ve been working on your social media activities, you’ve got a built-in following to leverage throughout this all-important holiday season. Even if you’ve been slow to get on the social media bandwagon, the holidays give you the perfect reason to increase your social media activities. Social media is a powerful tool for deepening relationships exactly when you want customers to remember you most. Create meaningful content.The key to success with any social media marketing is creating content that resonates with your followers. If you have something to share that’s funny or inspirational — or even pictures of cute animals — your followers are likely to hit the “share” button, getting your name and message out to their friends. But not many small businesses can manage to create viral content. Don’t worry. Even if all you post are updates on discounts, new products or services, or even holiday hours, if your customers are interested in that information, it will catch their attention. Link to a page on your website. Use pictures.Data show that pictures significantly increase interaction on every social media platform. So find photos or videos to accompany every Facebook or Pinterest post and many of your Twitter and LinkedIn posts. And, of course, if you use Instagram, you’ll be using pictures continually. Take photos yourself or find inexpensive pictures from one of the many stock photography sites. Be efficient.Your time is always valuable, but it’s even more in demand during the busy holiday season. So use a social media management tool, like Hootsuite (www.hootsuite.com) to pre-post and schedule all your social media activities. From the Hootsuite dashboard, you can write posts for Twitter, Facebook, Google+, Instagram, WordPress and other sites. Choose the best platform. 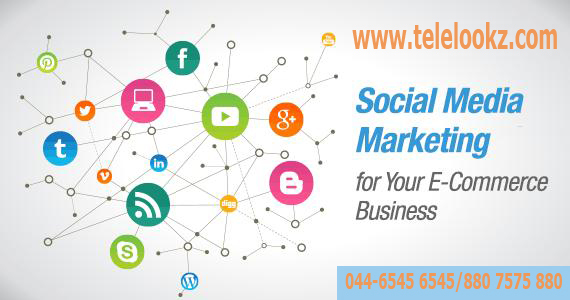 You can be overwhelmed with the number of social media platforms out there, so choose the one or two best social media sites for your business and stick with those. Where are your customers or clients? Or prospects? For most B2C (business-to-consumer) companies, I think Facebook works the best. It’s the most powerful in terms of narrowly targeting exactly the kind of customers you want to reach. If you’re going for a B2B (business-to-business) clientele, LinkedIn may be your best bet. Post at the right time and the right amount.How much you should post depends on your small business and your audience, but as a general rule, post weekdays, midday, Eastern time. Post to Facebook three to five times a week, on LinkedIn once a week, on Twitter a few times a day. You may feel overwhelmed by social media — but I want you to relax and just do it! While I do think you should take time to craft great posts, I also don’t want you to worry so much about being perfect that you never start. So, after you finish reading this column, I want you to do something right away: Take out your phone, take a photo of something you want to sell or a picture of something at your place of business and post it on the social media site you’ve chosen. If you’re on Facebook , you might also want to spend a few dollars boosting your post so it reaches more people. The important thing is to get started, right now, while this season is in full swing. OFFER VALID ONLY FOR FEW DAYS… HURRY! ! ! ! ARE YOU AN OWNER OF E-COMMERCE SITE?? HOW YOU’RE CUSTOMER MAKING PAYMENT?? BY COD OR NET TRANSFER METHOD?? DID YOUR CUSTOMER FINDS DIFFICULTY IN MAKING PAYMENT?? DID YOU LOSE ANY VALUABLE CUSTOMER BY THESE?? ARE YOU LOOKING FOR ALTERNATIVE METHOD FOR THIS?? WE WILL SUPPORT YOU FOR EASY WAY OF METHOD AS PAYMENT GATEWAY…. WHICH GATEWAY YOU NEED DOMESTIC OR INTERNATIONAL?? WE DEAL BOTH DOMESTIC AND INTERNATIONAL GATEWAY…. PAYMENT GATEWAY IS AN EASY WAY TO RECEIVE YOUR PAYMENT FOR YOUR GOODS….